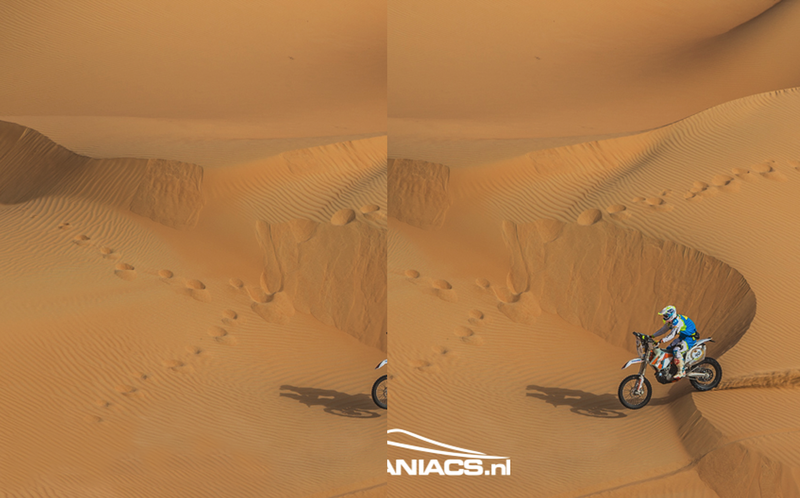 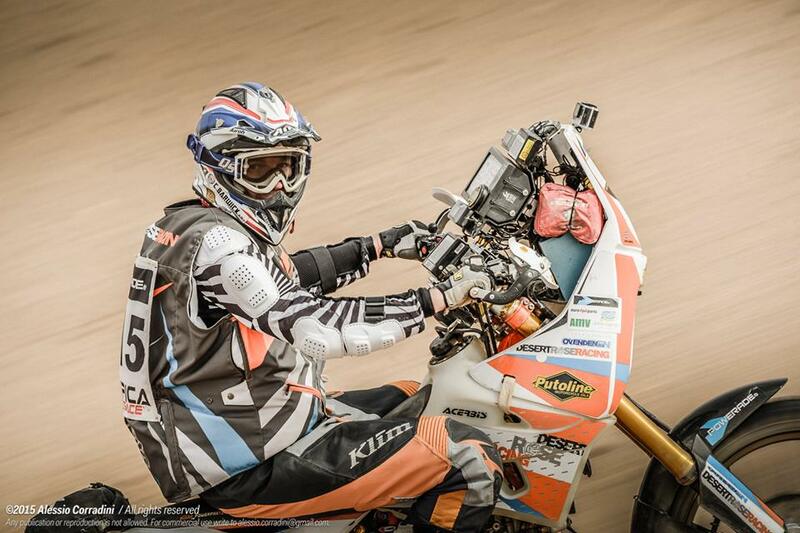 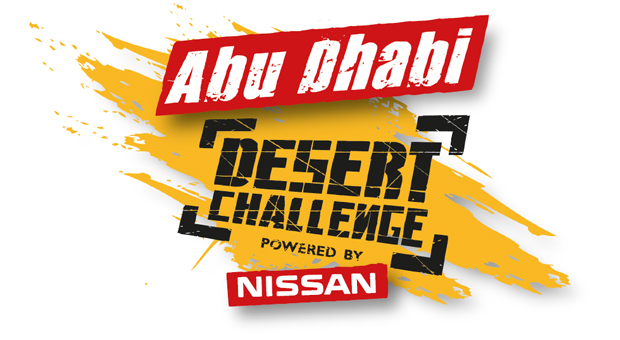 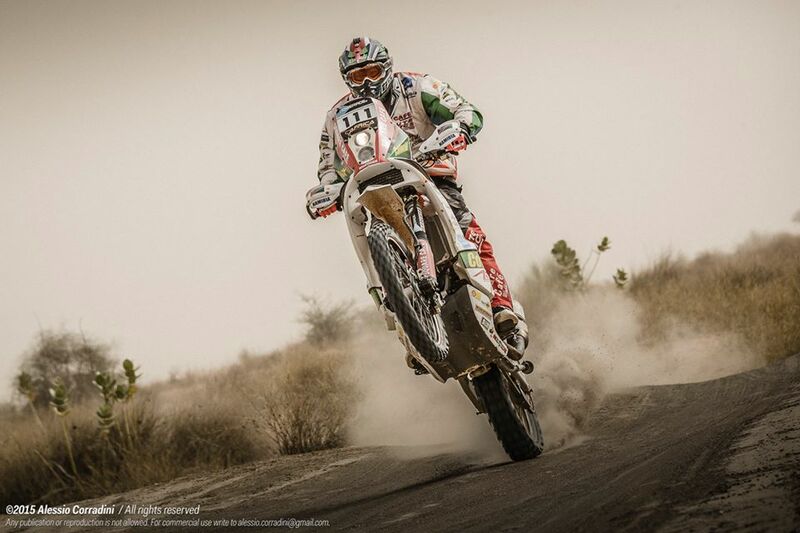 The Abu Dhabi Desert Challenge starts on 26th March until 2nd of April, it’s both a round of both the FIA World Cup for Cross Country Rallies and the FIM Cross Country Rallies World Championship, which means it’s entered by the likes of Marc Coma and Sam Sunderland. 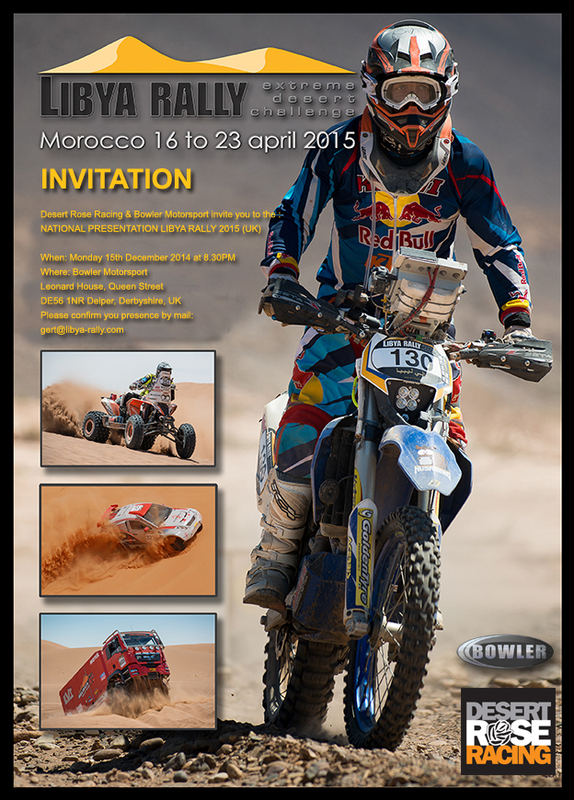 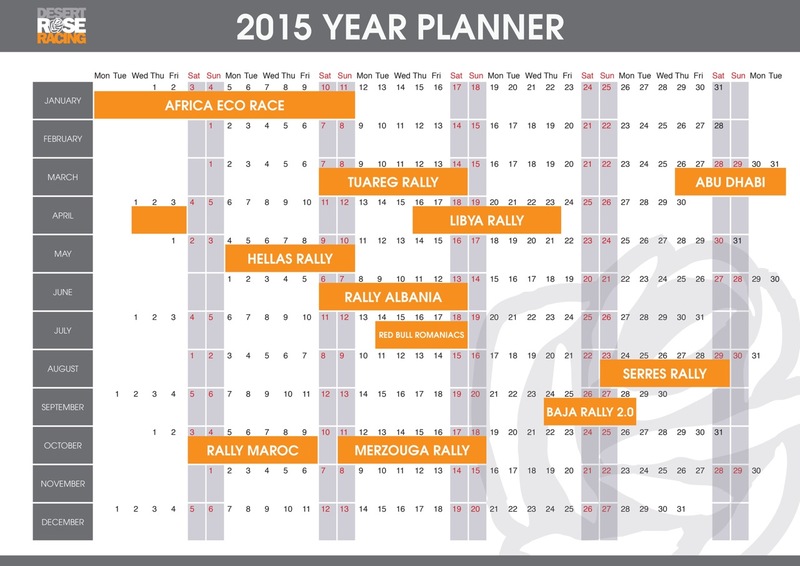 We’re teaming up with Bowler Motorsport to help UK rally drivers and riders find out more about the Libya Rally. 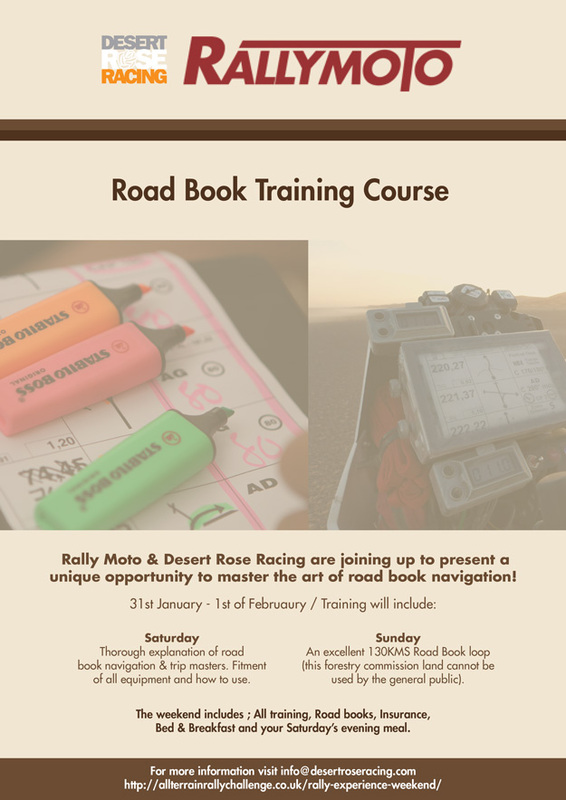 There will be a presentation on the 15th December, full details below. 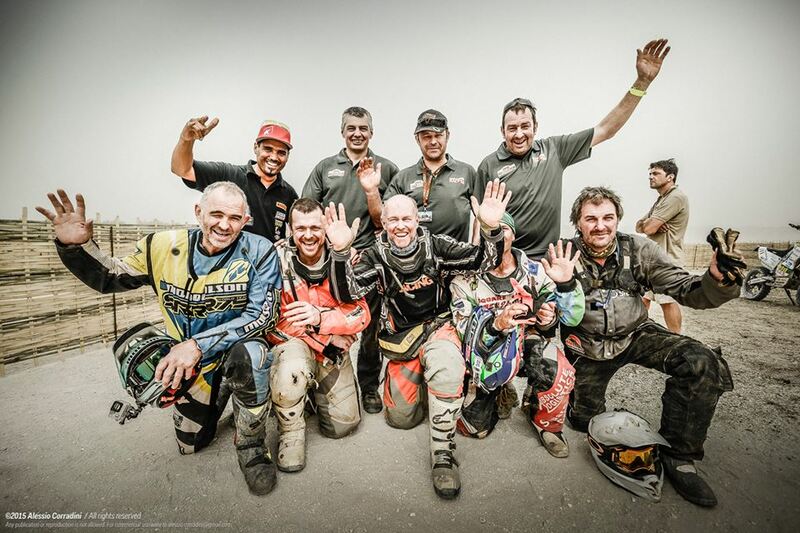 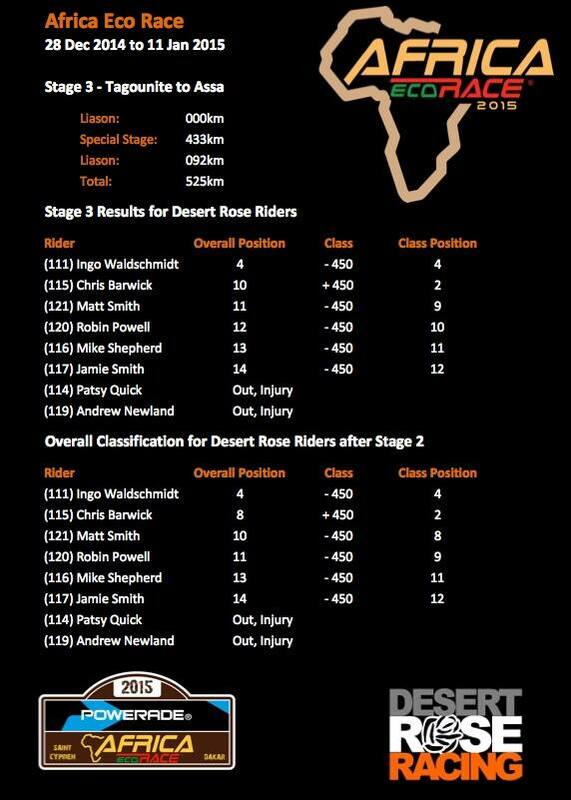 Well done to all the Desert Rose Riders who completed this years Merzouga Rallye!